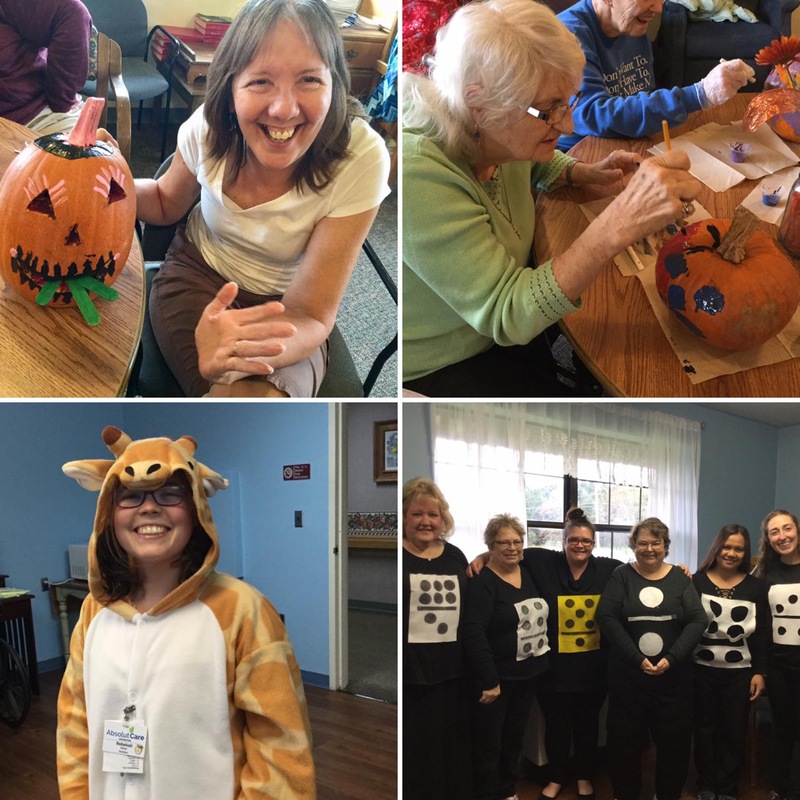 We had a great time celebrating Halloween at Absolut Care! It was an evening packed with pumpkins, candy, costumes, and some wonderful visitors at each location. 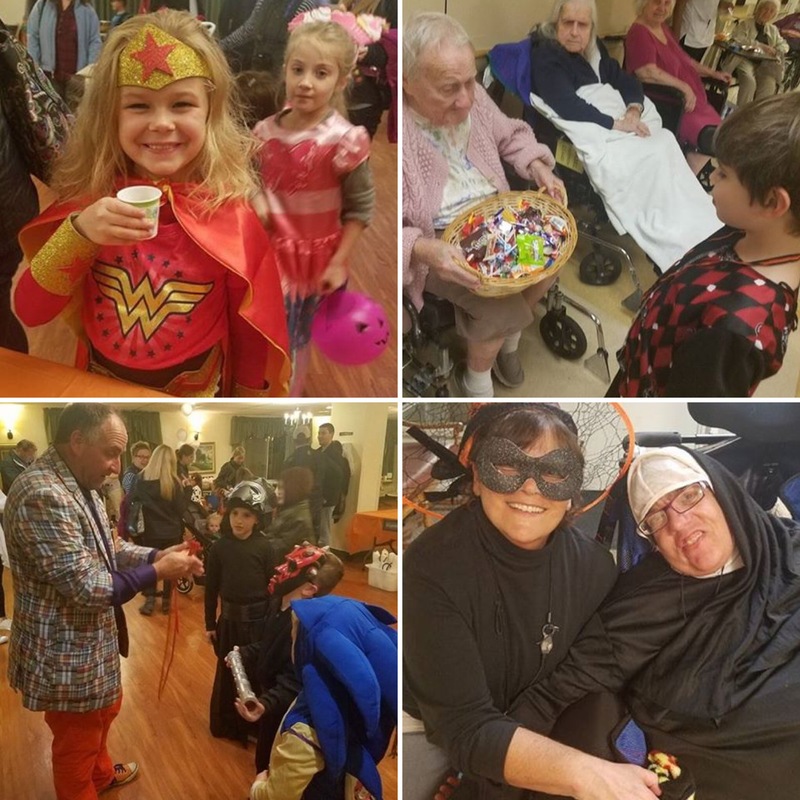 Our Dunkirk location had a lot of fun dressing up in their costumes. 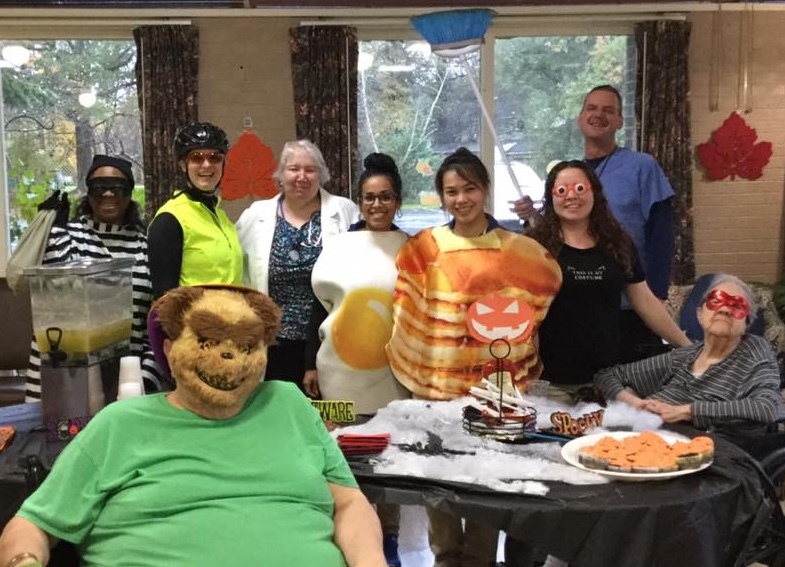 From burglars to bears to pancakes and eggs, the creativity was endless! We loved seeing them getting into the spirit. Aurora Park was full of visitors to celebrate the special day. 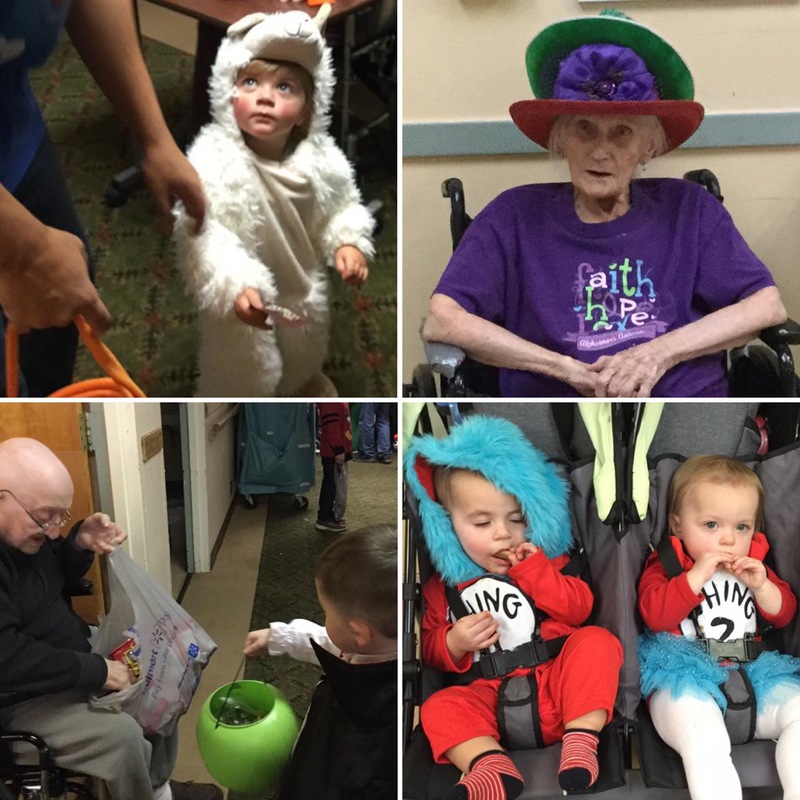 First, our residents were excited to pass out candy to children that came in for community trick-or-treating. But the fun didn’t end there — they also played games, won prizes, and even had a magician come in for a little extra enchantment! Our Eden location was also full of visitors and goodies. Kids went around trick-or-treating in costumes that were extremely fun and creative. The residents also got to enjoy a special musical performance by Lucille Schurkus! 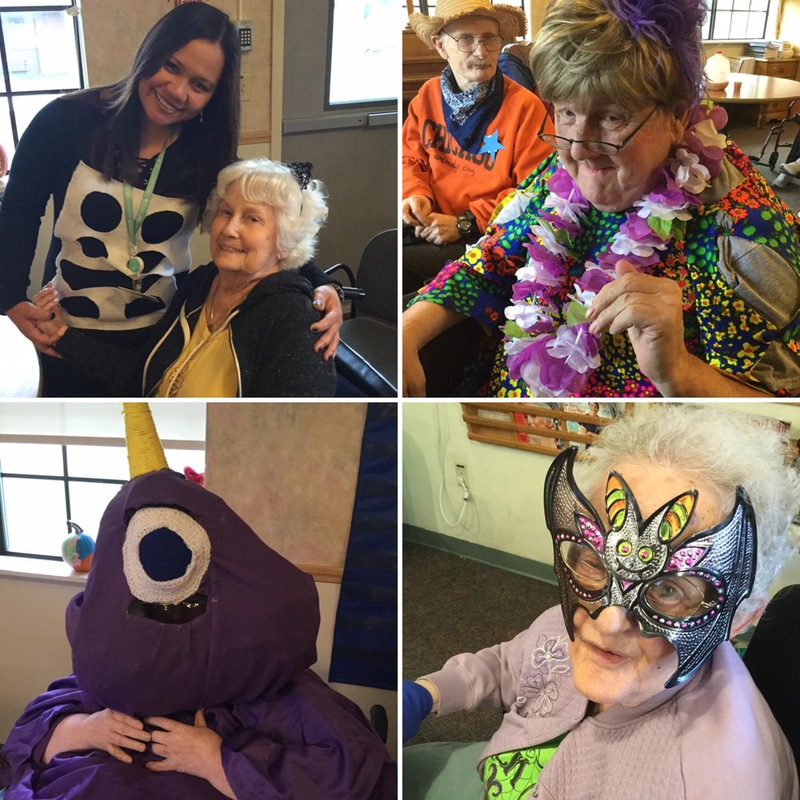 It was so much fun to have all of these Halloween festivities at Absolut Care! To stay more up-to-date on fun events and pictures, please feel free to visit our Facebook Page.